Meet Steve Baxter. 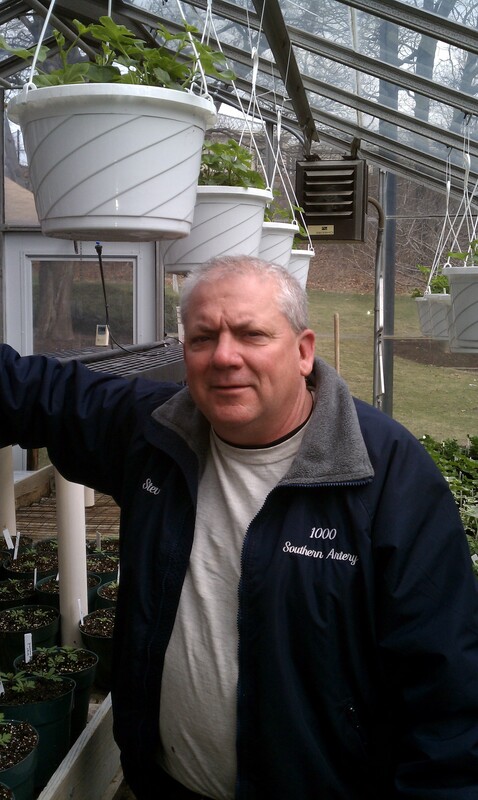 He is the easy going and seasoned Grounds Superintendent at the 1000 Southern Artery senior housing complex in Quincy. In his role, he oversees the beautification and upkeep of 22 acres surrounding three large housing wings. After 22 years, he knows and loves every inch of the place. But there are 12 acres of the 22 that are his focus. These are the acres where his passion and commitment to gardening has taken root and where he has the freedom to garden the way he likes. Talk about a perfect match! Successful gardening does, however, require some basic understanding of soil and putting the right plants in the right places. “If you want something to succeed, you have to start properly,” Steve says. “The number one thing that gardeners should do is get the soil tested. You are spending good money on plants. If the soil is acidic, the plants can’t take up the nutrients and they will fail. And if you are tending a tree pit garden, be aware that maple trees give off acidity. “Make sure you have neutral soil – 7 pH. If it’s acidic, you’ll need to put down some lime. That takes the acidity out of the soil.” Test kits are available at Home Depot and at garden centers and are fairly easy to use. 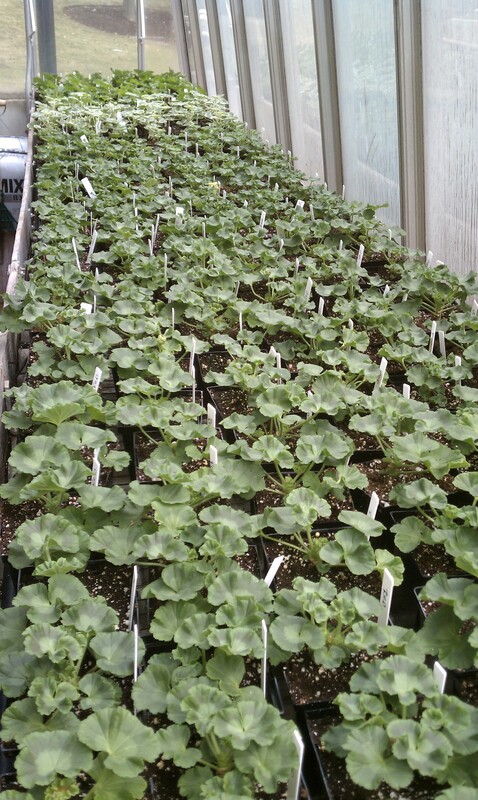 Next step is to determine where the flowers will be planted and figuring out how much sun the flowers will get. Whether it’s a window box, a container garden, a patio or street-side raised bed, knowing the sun/shade ratio is critical for successful plant selection. Speaking of raised beds, Steve plans to construct raised beds at the Artery. 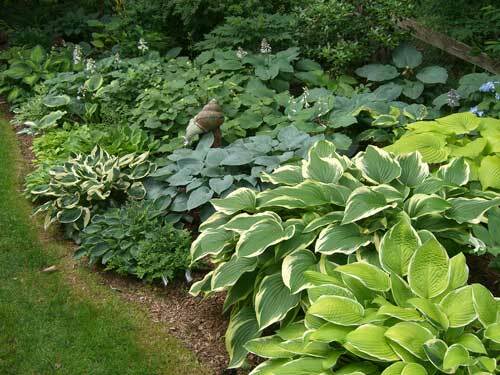 “We have a garden club here and many residents gardened when they had their former homes. 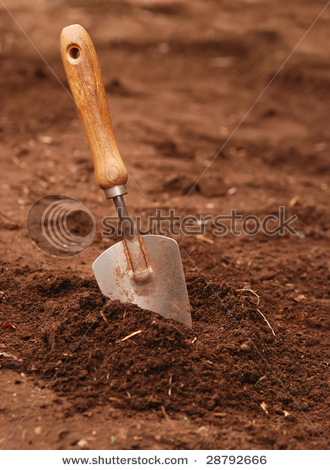 Residents want to get their hands back in the soil. 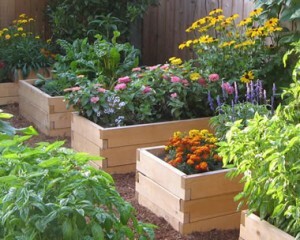 If someone is on a walker or can’t stoop to plant, a raised bed will give them easier access. Gardening is such a rewarding activity. It rewards you by color, by fruit or by texture. With the location determined and the sun light level confirmed, the fun part of choosing plants begins. Steve concedes that some city gardening may not need seasonal planning but stresses that it’s wise to have a plant plan before heading to the garden center. Here are Steve’s top picks for beautiful, hardy flowers, ground covers and shrubs for a successful city garden. 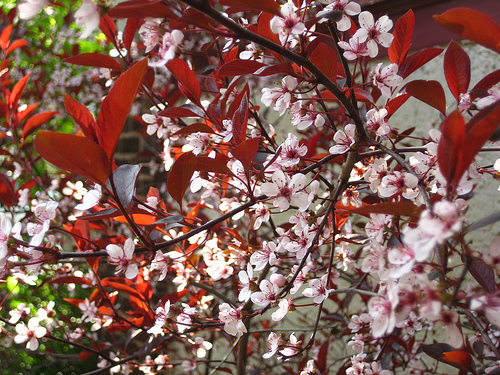 • Purple leaf Sand Cherry – a small, deciduous plant with a red leaf, blooms a plum-colored flower. Salt tolerant. Grows to 4 feet. Great background plant. 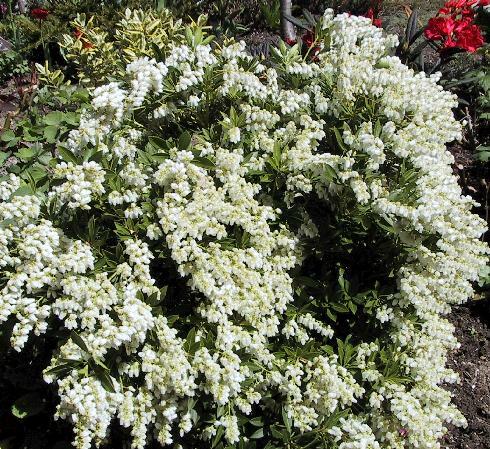 • Korean Lilac – a small, deciduous lilac, grows 3+ ft, blooms delicate flower in May/June, fragrant smell. • Sea Breeze Salvia: “Awesome plant to use and is a centerpiece for our gardens.” Sea breeze is blue. Ocean Mist is white. Together they are great anchor plants and they bloom till fall. • Yucca Plant – Nice spiked blossom. “Put it in and forget about it. 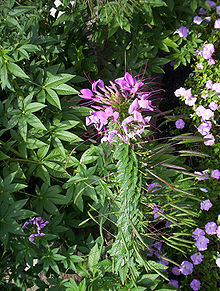 It will surprise you when it flowers.” Drought resistant. • Daylily: “Simple as the day is long but in urban settings these are terrific plants if you are gardening on the go.” Choose Stella Dora. Avoid the Asian lily. 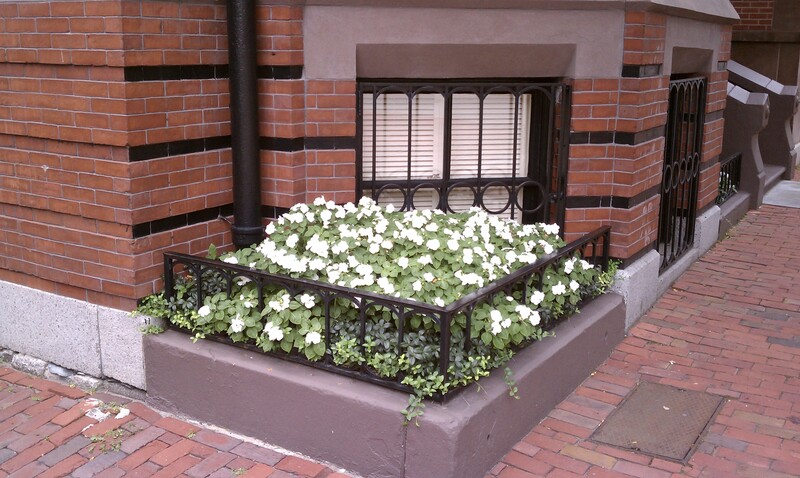 • Impatiens: easy, don’t have to dead head and get a lot of results for it. • Hosta – “Go beyond the eye roll. 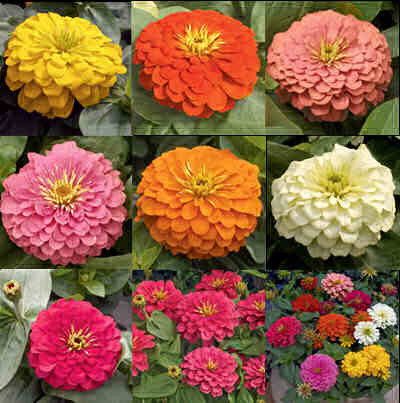 This is a great plant and it won’t quit on you.” There are more than 135 different varieties. Consider Elephant leaf – big giant green leaves and Golden Boy – odd-shaped leaf, round, purple flower. • Butterfly bush. Very nice, low maintenance plant. Grows 4 – 5 feet. Purple attracts butterflies. • Impatiens: performs well in sun or shade and and lots of varieties. 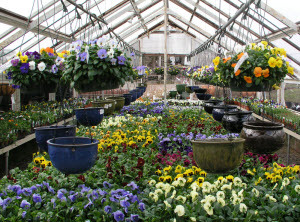 Great in flower beds, tubs, and window boxes. 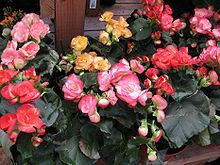 • Begonias: Excellent for flower beds and containers, green or bronze leaves and flowers in many colors. Needs protection from direct sun. Need to be deadheaded. • Ajuga: A ground cover with a spiked purple flower. Grows in partial shade but can tolerate full shade. Many thanks to Steve for his useful and down-to-earth (haha) advice.